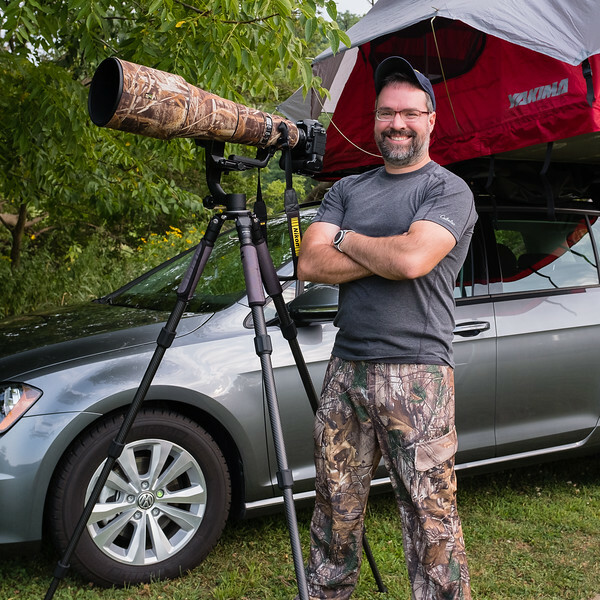 Closet birder and wildlife/ nature photographer in Cleveland, Ohio USA. When creating images of life in nature, my goal is to demonstrate to the viewer that all these crazy creatures we share the world with are intelligent life, not simply “dumb animals.” You don’t need to travel far to find some amazing birds and other wildlife if you simply take the time to look. Everything you find here, at my Etsy shop, Facebook and Instagram is available for purchase. Head over to Instagram or Facebook for new images and stories every Monday, Wednesday and Friday. All birds and other wildlife I photograph are legitimately wild, not baited or in captivity unless I state otherwise.